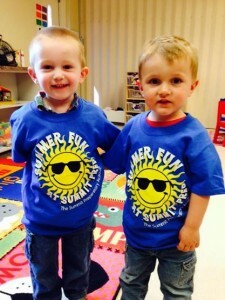 Our Grand Finale for WOYC … Summit T-Shirts! It has been a great week! Check out our handsome models!